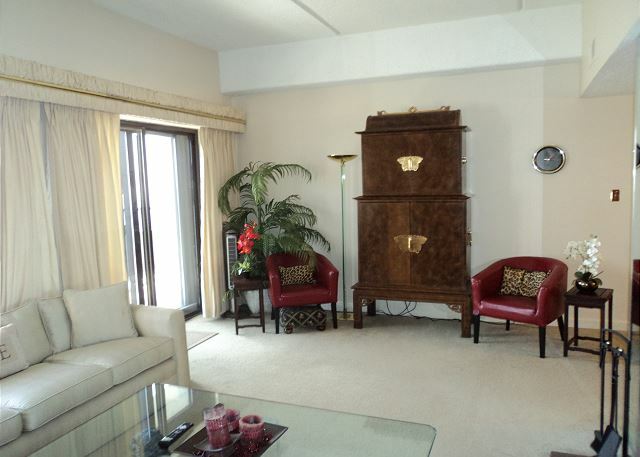 Sugar Top is a ten story high rise building with incredible views. 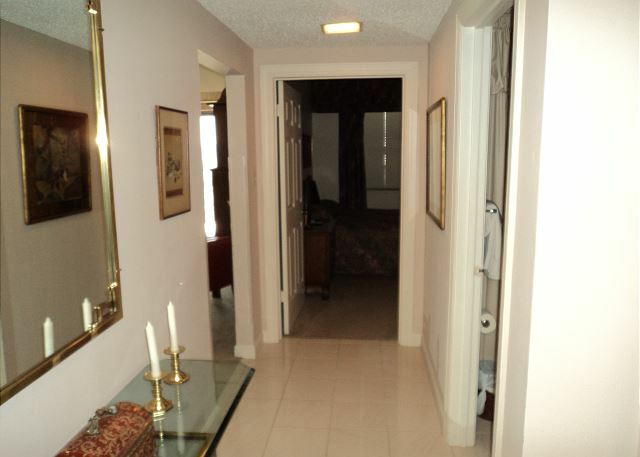 Facility offers 2 bedroom 2 bath condos and an indoor pool, whirlpool, sauna, and fitness room. 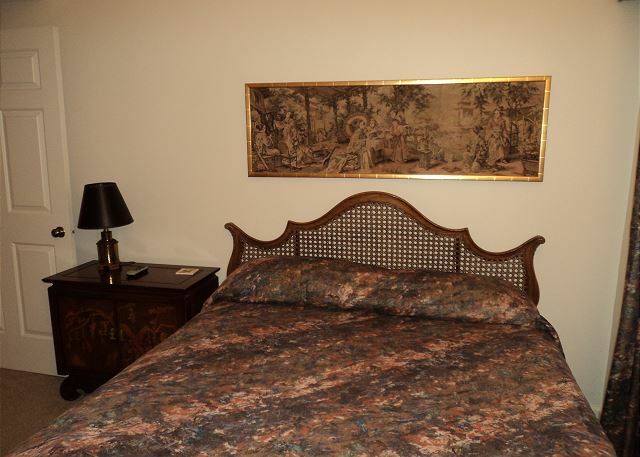 2704 has a King bed in the master bedroom, a Queen in the guest room and a fireplace in the living room. 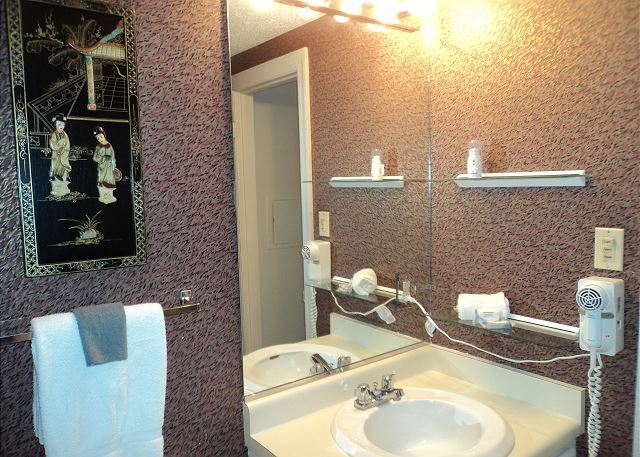 Kitchen is fully equipped with appliances, pots, pans, dishes, and silverware. 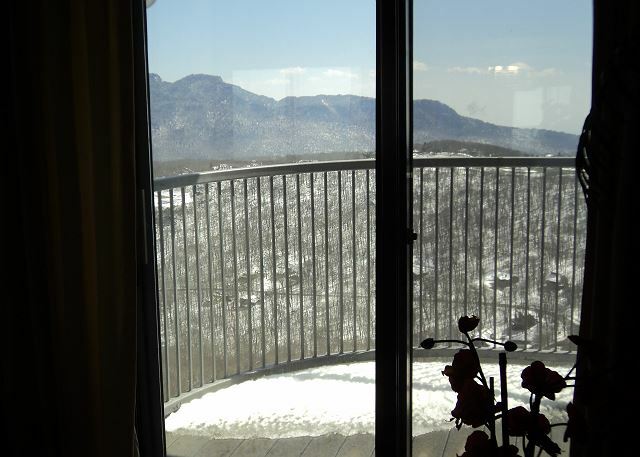 This seventh floor condo has breathtaking views of Grandfather Mountain and more. We enjoyed the week. Everyone was nice to us as we are 85 and was cripping along. The view of the mountains is awesone as the young people say. We're so glad that you enjoyed your stay!! You were great to work with and we hope you'll stay with us again.